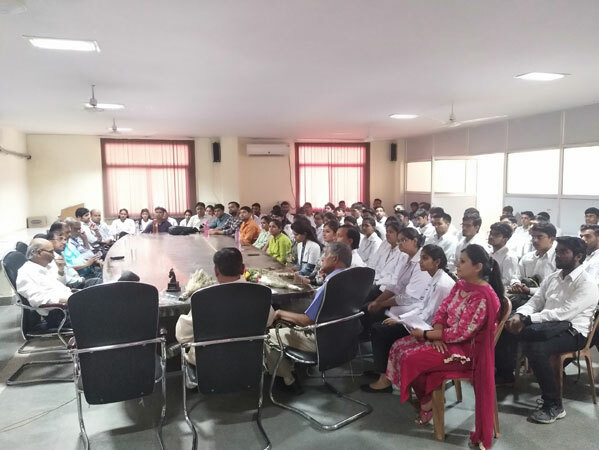 The Apollo College of Veterinary Medicine (ACVM) Jaipur, has generated MSVE-2016 facilities for teaching B.V.Sc. & A.H. courses and maintained VCI standards of education. It has 17 fully equipped and operational departments, including TVCC and LFC, a well equipped library with repographic facilities, 5 lecture theatres, examination hall, seminar hall, administrative block, hostels for boys and girls, faculty staff quarters, indoor and outdoor games facilities and other ancillary facilities including computer lab to get a the needs of an operational Veterinary College. The seventeen departments are dedicated to Clinical, Para-clinical, Livestock Production, Management & technology besides Extension. Whereas, Veterinary Clinical Complex (VCC) and Livestock Farm Complex (LFC) are housed in separate buildings under independent control with status of a department. The departments have been created primarily as teaching units with inbuilt provision for service to the livestock and livestock owners. An excellent library over a floor area 3000 sq. ft. and a reading room. Over 3000 books, 24 titles of National and International Veterinary Journals, Periodicals besides, Monthly magazines & Newspapers constitute reading material freely accessible to student & faculty. Reprographic facilities against reasonably low payment are also available. A well equipped centralized computer lab with 20 computers, High Speed Broad Band internet connectivity with Wi-Fi facilities open to the students & faculty. 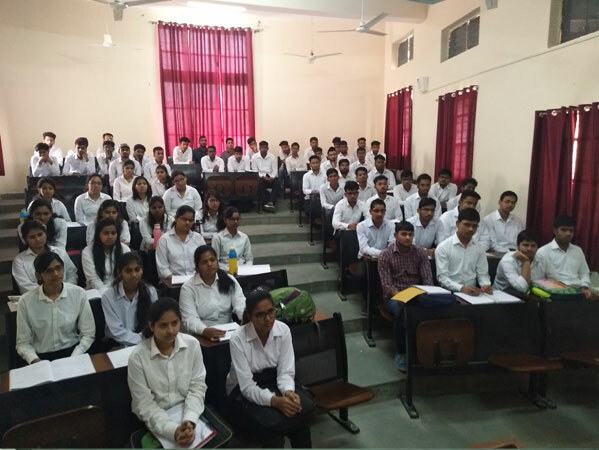 Five Lecture theatres, equipped with audio-visual aids with seating capacity of 100 students each. Air conditioned Conference & Meeting Hall equipped with LCD facility, for 150 occupants. 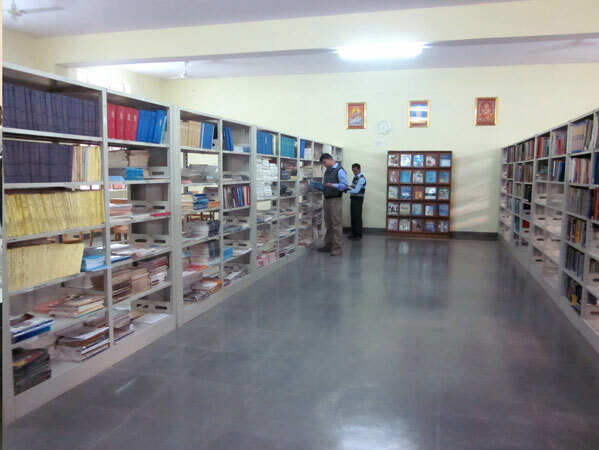 A separate audio-visual library having more than 200 CD's and video cassettes on different discipline related to veterinary and animal sciences. These are issued to teachers and students. 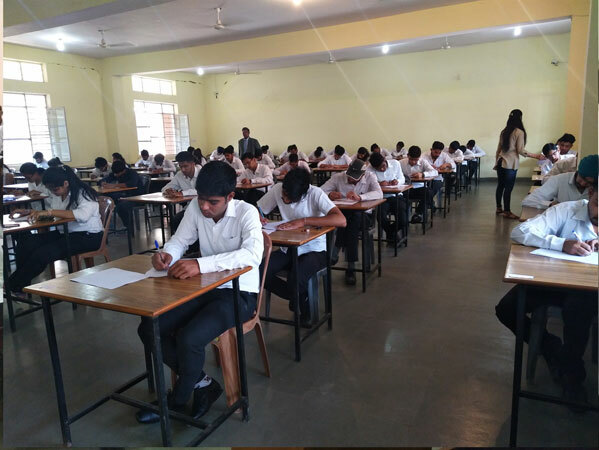 Examination Hall - Capacity 120 students. 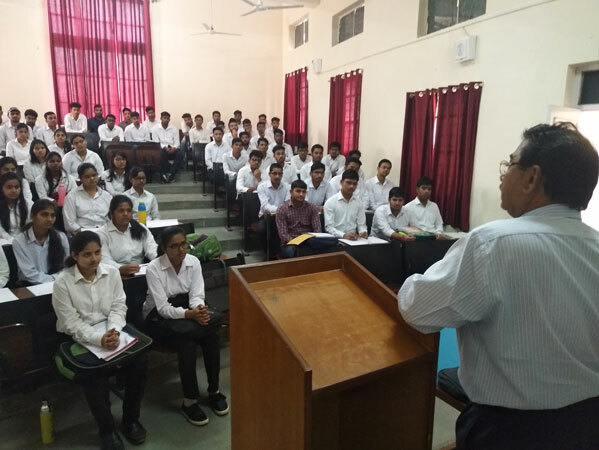 The Academic Strength of the college rests in the perfect blending of senior faculty members with rich experience in the field of veterinary education as academicians, researchers, clinicians at the reputed institutions like IVRI, NDRI, CSWRI, Veterinary/agricultural universities, NDDB, RCDF and state veterinary services, who plan and develop the departments in their speciality and share academic , clinical, educational skills and rich field experiences with their younger, enthusiastic & dedicated and aspiring counterpart in the respective departments.